Any dental emergency like an injury to the teeth or gums can be potentially serious and should not be ignored. Not acting in time can increase the risk of permanent damage as well as the need for more extensive and expensive treatment later on. We at Cheadle dental understand that people lead busy lives and thus we provide out of hours emergency care in order to be available to our patients at the time when they need us the most, without sticking to the 9.00 to 5.00 routine. Our team of experienced dental professionals is there to carry out all our emergency dental care procedures. Our emergency appointment helpline is there to make it simple for you to book an emergency appointment. Place a call on 0161 428 2355 for out of hours call. Alternatively, feel free to walk into the practice and we will aim to get to you as soon as possible. We aim to treat everyone who is experiencing emergency dental issues. It is not necessary for you to be an existing patient at our practice to book an appointment. We routinely receive calls and requests from various hotels to provide emergency dental care for their tourist’s guests. Our goal is to make our outstanding dental care available to all. Severe tooth or gum pain often cannot be controlled by painkillers, if you are suffering from such pain please call our helpline for advice and an emergency appointment. 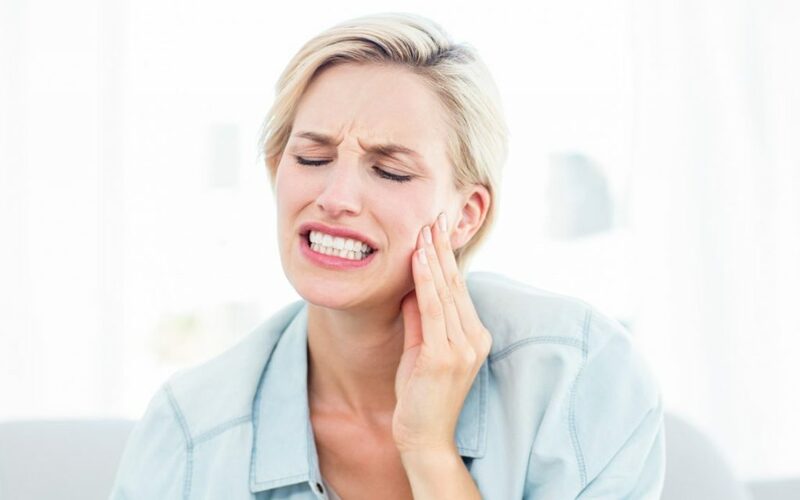 Usually, a swelling is caused by an infection which might be a slight infection in your teeth or gum tissue, or there might be a more dangerous large abscess that has to be immediately drained. If you feel a swelling that is quite tender and warm to the touch, call our emergency helpline immediately and come in so that you can be accurately diagnosed. Our experts will check your teeth and gums thoroughly and apply the appropriate treatment or prescribe the necessary medication. Depending on the degree of the injury, a fractured tooth can be a very serious emergency. However, no matter what degree of damage might be, you should seek the aid of a dentist immediately to get the appropriate treatment. Do not panic as our staff can easily restore your damaged tooth and if it feels painful, please avoid using the spot where the painful tooth is. Call our emergency helpline for an appointment or for further advice. In case you suffer a blow which knocks a tooth out you should act immediately and recover it and remove any dirt by gently rinsing it. If you are able to keep the tooth in its socket, please do so because the tooth has a higher survival rate if you do so. If this is not possible, put the tooth in a cup of milk. In the case of a tooth that is out of place, try to return it into its original position by applying light pressure. Do not force it and use a moist tissue to hold it in place. Call our emergency helpline and schedule an emergency appointment. In the case of a filling falling out, make sure to remove it from your mouth to avoid choking on it or swallowing it. Otherwise, if the filling is simply loose avoid putting pressure on the tooth and have it replaced or repaired by simply booking an appointment with us. If your crown feels lose it is advisable to have it re-cemented as soon as possible and should your crown have fallen out make sure to keep it as sure as possible as it can be quickly re-cemented to its original position. Sometimes our experts advise a root canal treatment in case it was not done when the crown was constructed. Refer to our helpline and book an appointment immediately to prevent this from occurring. Repairing a broken denture is usually relatively easy however you should never attempt to repair it on your own as it could result in further damage to the denture. Instead, refer to our helpline and book an appointment to receive emergency aid. Wisdom teeth usually appear between the ages of 17 and 25 and in most cases do not cause problems. For a quick home treatment rinsing them periodically with a teaspoonful of salt dissolved in water can calm the pain and swelling. However in case this does not help, the room must be removed. call our helpline for advice or an appointment to spare you the pain. Our dental emergency care is always at your disposal, 24 hour a day, 7 days a week including Bank Holidays and even Christmas Day. Would you like to book a free consultation with Cheadle Dental Practice?